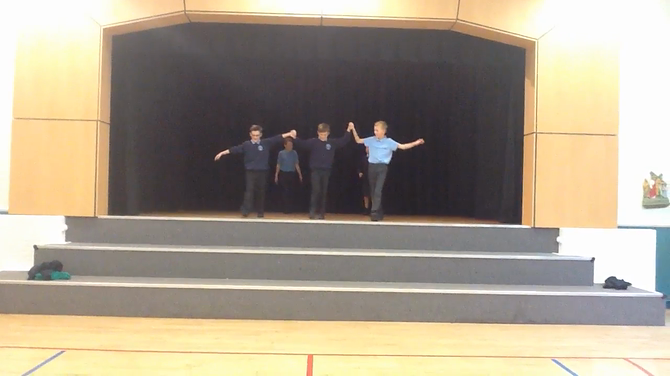 After learning some classic samba dance steps, Year 6 split into groups and choreographed their own short samba routines. 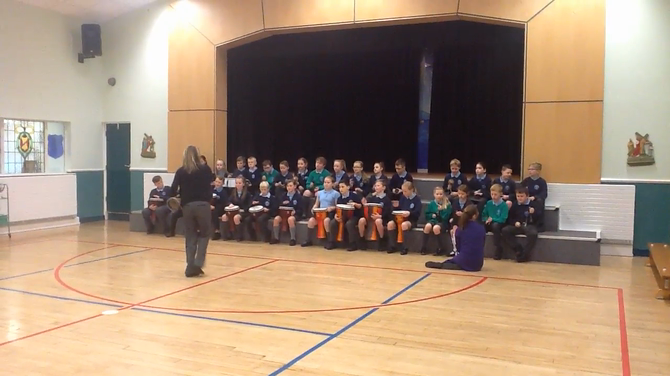 This was fun!! 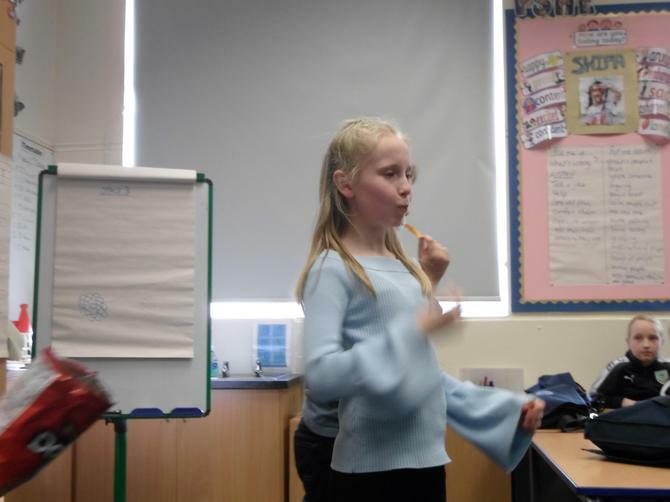 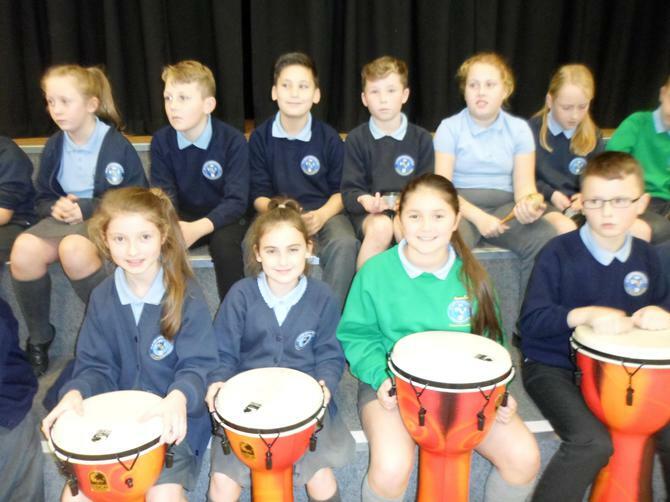 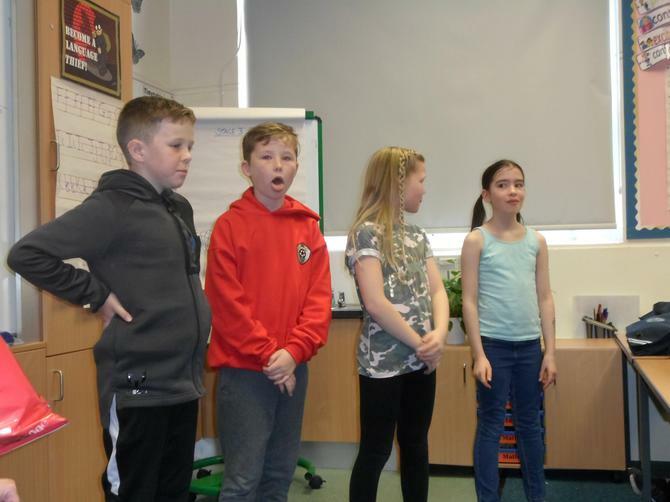 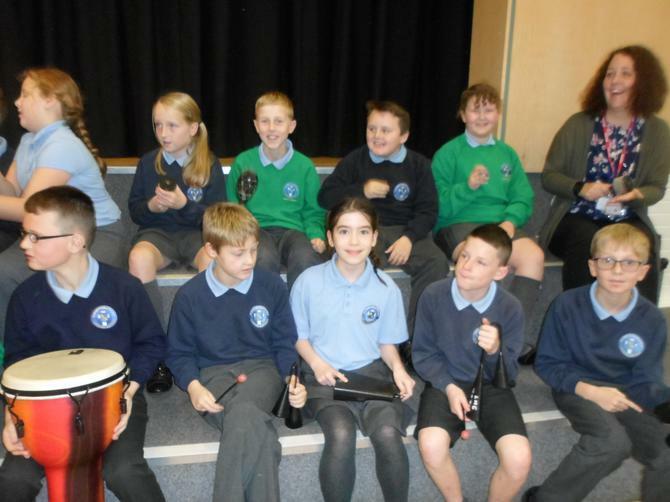 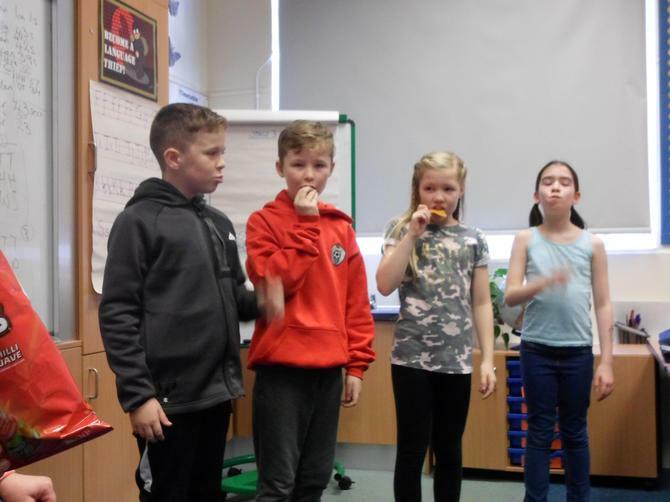 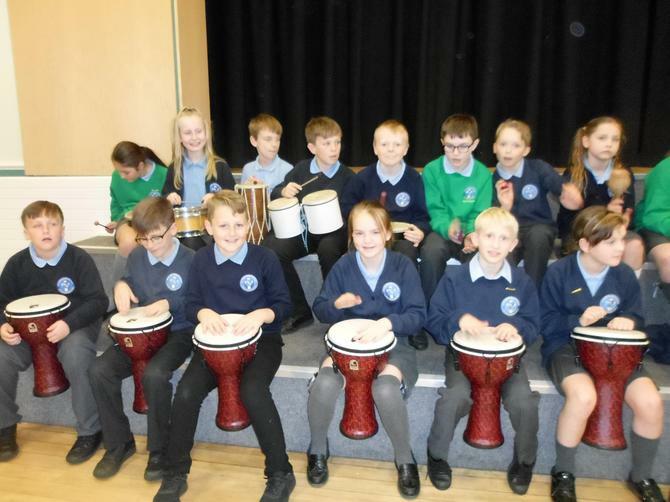 Year 6 began our Theme Week with an introduction to the music of South America - Samba. 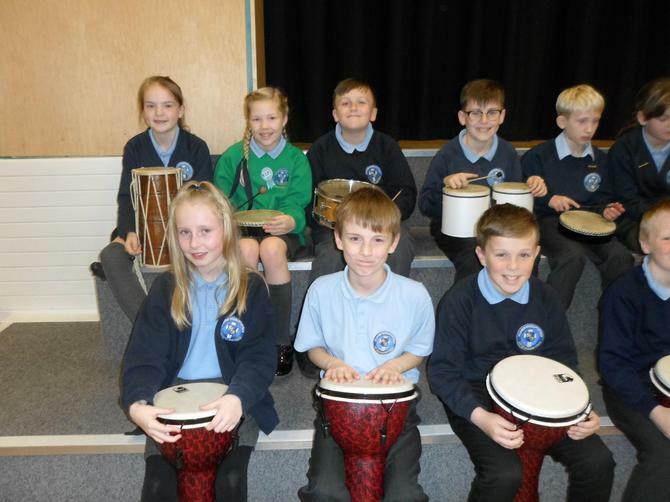 We formed a band and played some samba rhythms together. 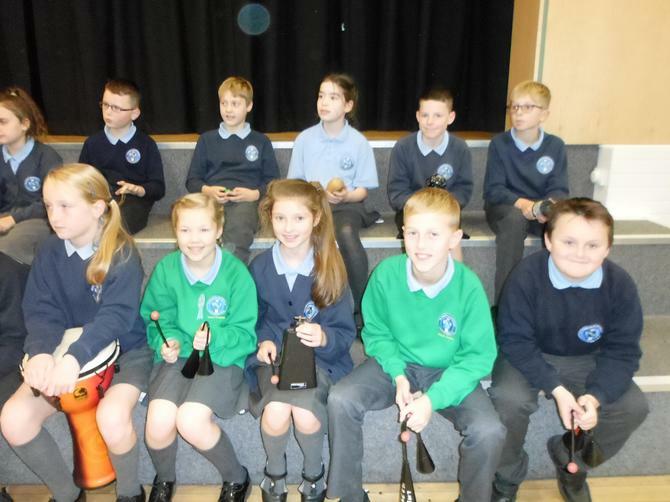 We sounded awesome! 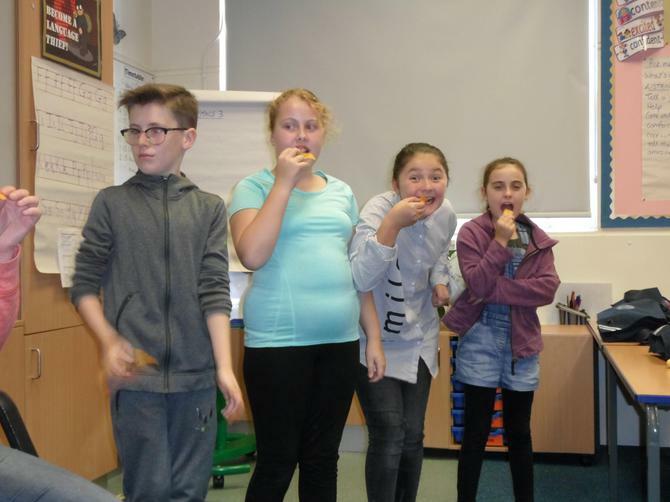 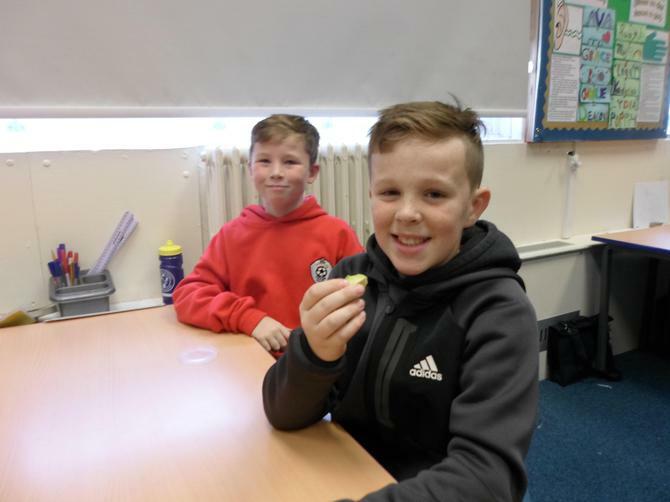 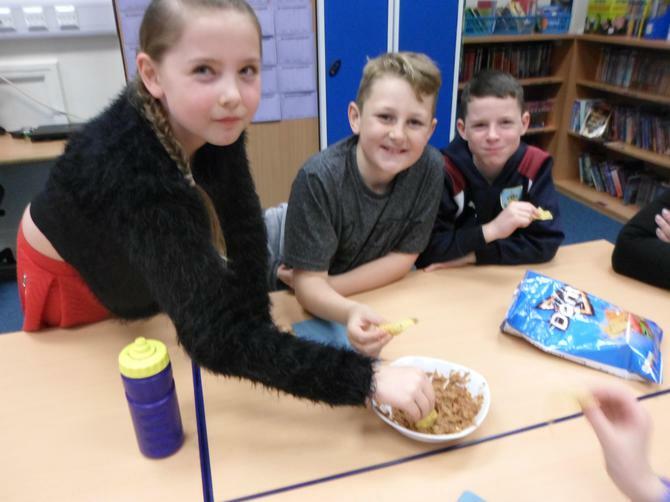 We concluded our week with a food tasting session. 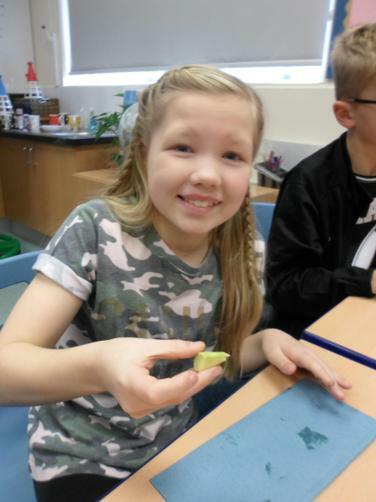 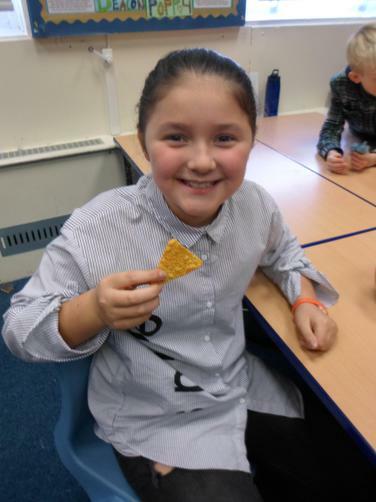 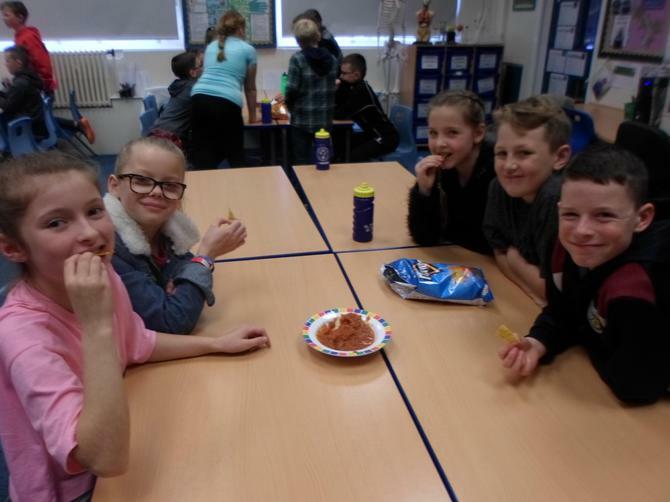 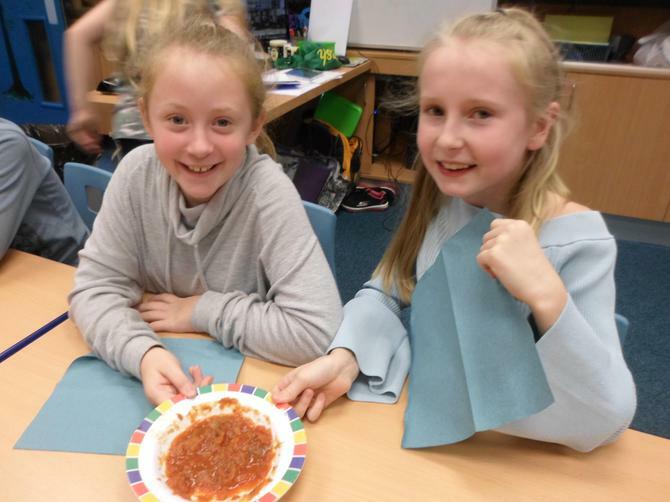 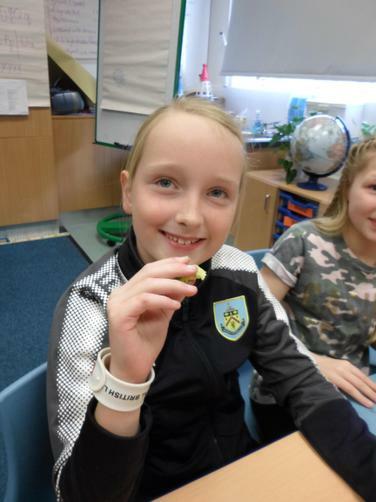 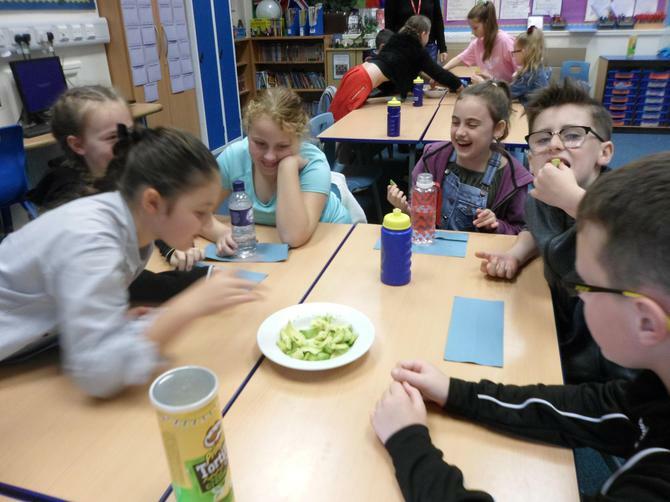 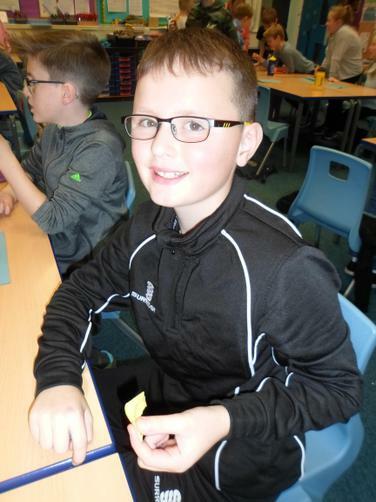 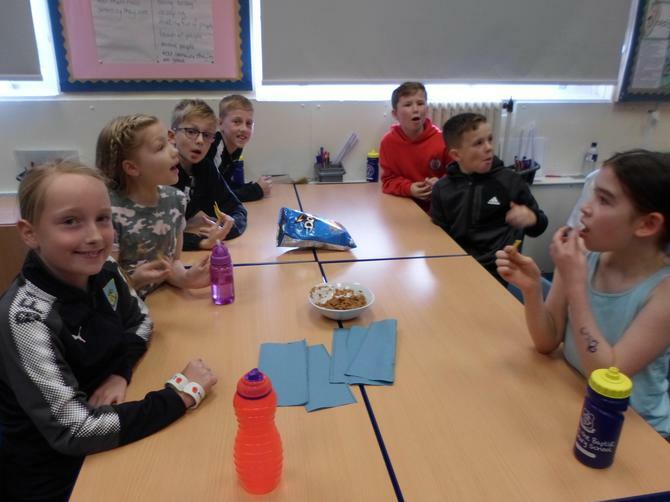 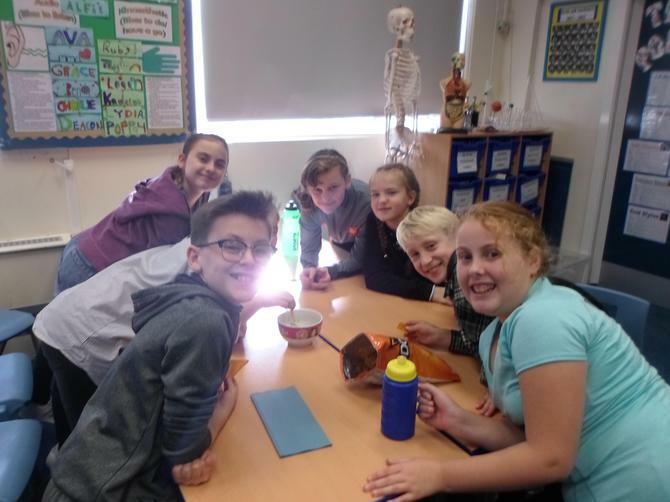 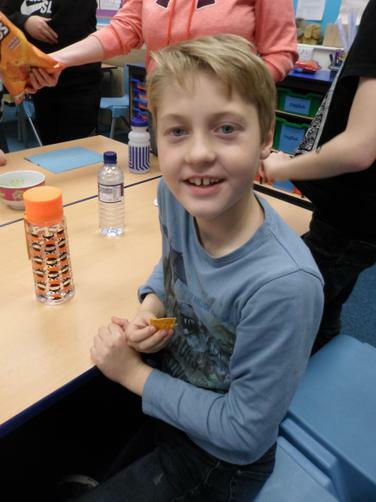 Tasty tortilla chips and dips were on the menu and enjoyed by all!